FOR SALE! 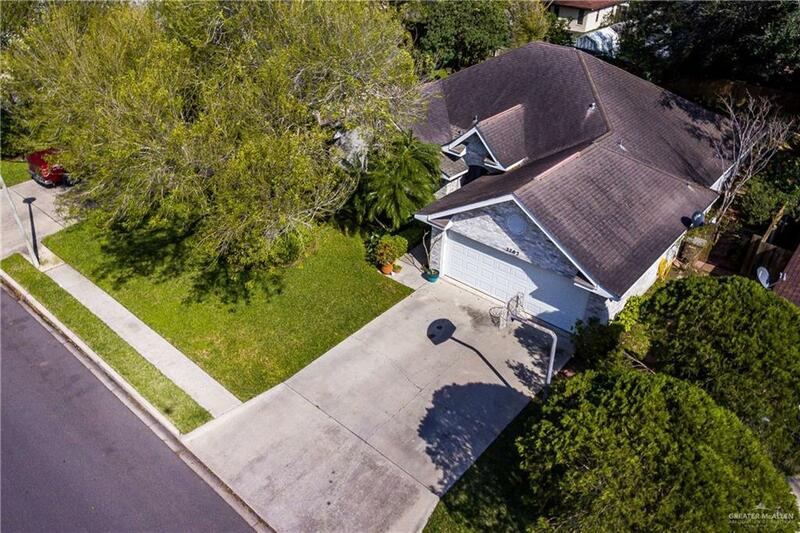 Beautiful Well Maintained Home:2702 Southridge Dr Edinburg TX! 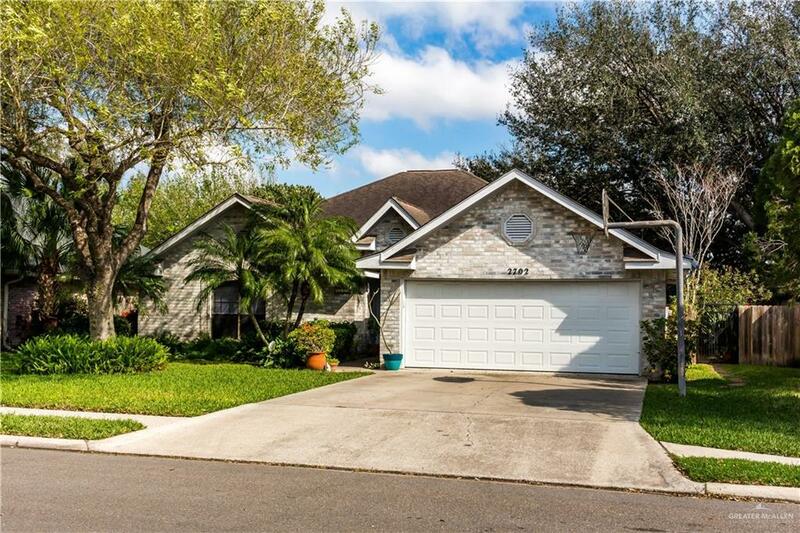 Located in an established neighborhood just walking distance to Award Winning Schools & Featuring 3 Bedrooms,2 1/2 Baths, 2 Car Garage PLUS an Office Area with Custom Oak built-in Desk, OVER 2,000 sq-ft of Living Area, New wood style porcelain tile floors, New tile in the 2 Full Baths, Newer AC System(2014), Custom Red Oak Cabinets in the Kitchen,Stove/Range,Micro-Wave,Dishwasher & Refrigerator will Convey! 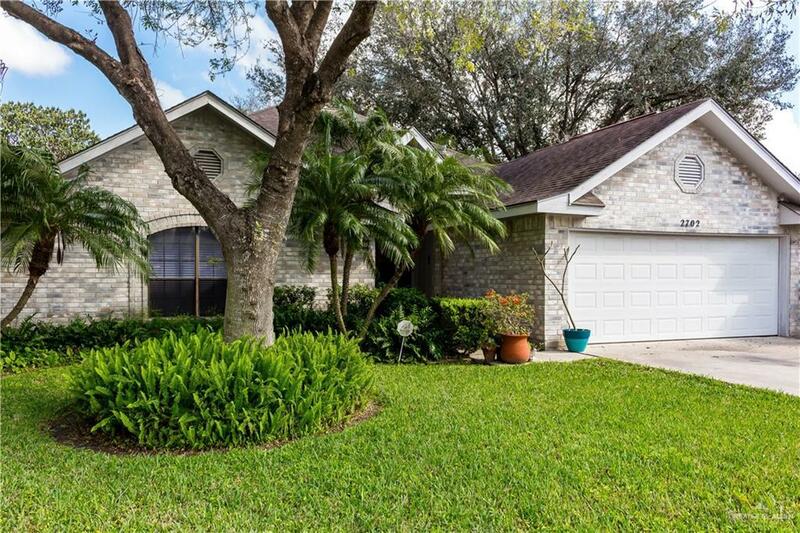 Sprinkler System (front & backyard),Alarm System, Big Beautiful Trees & lush Landscaping! You've got to see this Home!